Surat Thani ferry operators cancelled routes to Koh Pha-Ngan and Koh Samui as downpours and high waves triggered by Tropical Storm Pabuk are expected to hit southern Thailand until Saturday. Lomprayah High Speed Ferries Co Ltd, will anchor its ferries which usually sails from Chumphon and Surat Thani to Koh Tao, Koh Nangyuan, Koh Phangan and Koh Samui on Friday. The ferries in Surat Thani may start operating again on Saturday if the weather improves. 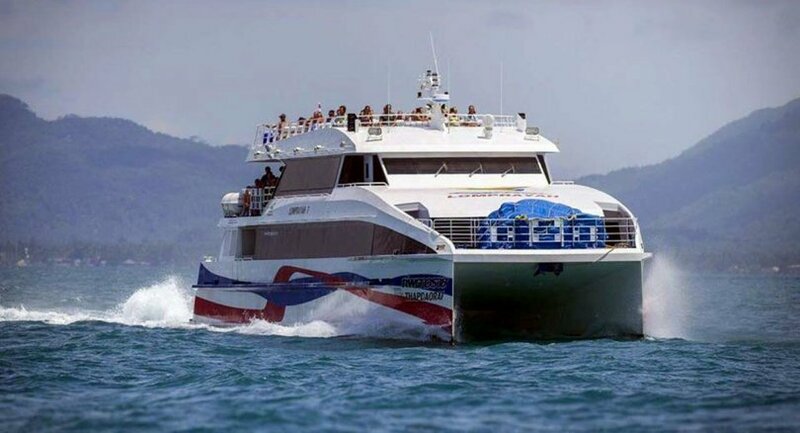 Seatran Ferry Company Limited will stop operating its ferries taking tourists to Samui on Thursday afternoon and will not accept any bookings for Friday and Saturday. 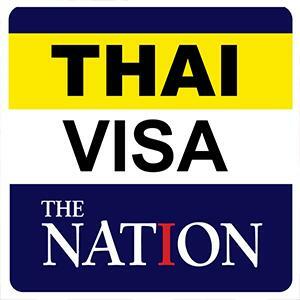 According to the Meteorological Department of Thailand, Pabuk is moving from southern Vietnam and will reach the Gulf of Thailand by Wednesday or Thursday, causing heavy downpours in southern provinces, including Surat Thani. For Surat Thani, the authorities warned villages living in areas prone to flash floods and high waves to be prepared. Areas at risk of flash floods include Amphoe Tha Chana, Chaiya, Tha Chang, Vibhavadi, Phanom, Phrasaeng, Chai Buri, Khiri Rat Nikhom, Wiang Sa and Kanchanadit. Areas that are at risk of high waves include Tha Chana, Chaiya, Tha Chang, Phunphin, Mueang, Kanchanadit, Don Sak, Koh Samui and Ko Pha-ngan.